West Yellowstone, Montana, about 90 miles from Bozeman, lies just outside Yellowstone National Park. Rendezvous Ski Trails is the primary ski venue in West Yellowstone, right at the edge of the Park. All of the 35 kilometers of groomed trails are located on National Forest land and are maintained with support from the National Forest Service, West Yellowstone Chamber of Commerce and the West Yellowstone Ski Education Foundation (WYSEF). The chamber describes the terrain as “gently-rolling and beautifully-groomed trails that wind through tall stands of lodge pole pine and open meadows.” Day passes to the Rendezvous Ski Trails cost $8, and a season’s pass costs $40. 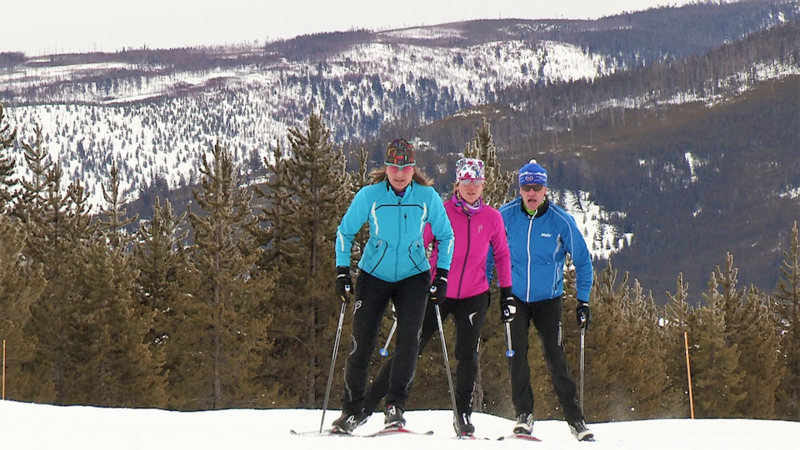 Rendezvous Ski Trails is also home to the Yellowstone Ski Festival, one of the largest ski gatherings in the country. Each November, during Thanksgiving week, skiers flock to the town to attend demos, clinics and presentations from many of the industry’s largest manufacturers and World Cup-level athletes. 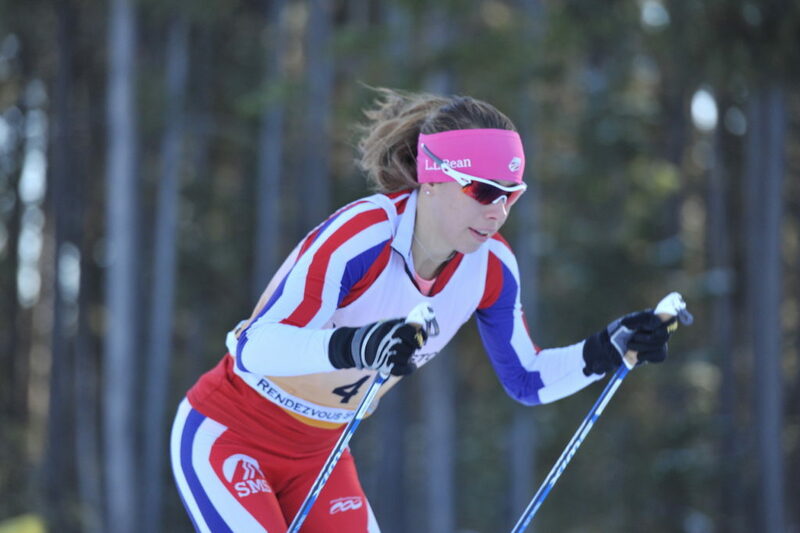 Aside from the Yellowstone Ski Festival, WYSEF also hosts several elite-level ski and biathlon races throughout the season, including a U.S. Super Tour event. The season is capped off with the organization’s Rendezvous Ski Race. The 2019 race will take place on March 2, and includes 2-, 5-, 10-, 25- and 50km distances.